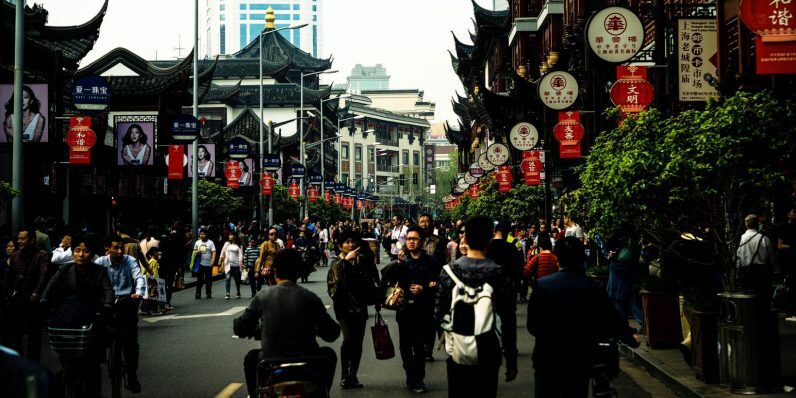 After leading the charge globally in manufacturing hardware, China has its sights set on a major technological achievement: developing a facial recognition system to visually identify all 1.3 billion citizens nationwide. South China Morning Post noted that the project has been in the works since 2015; the country’s Ministry of Public Security has tasked Shanghai-based security firm Isvision to build the system and database. The goal is to use a network of cameras around the country to ID people within three seconds with an accuracy level of 88 percent or higher. That’s no mean feat, even though smaller-scale facial recognition systems have been developed and implemented in the country to spot people of interest to the government and those suspected by the police of having committed criminal offences. While it isn’t clear how soon the project will be completed, it’ll certainly set a worrying precedent for governments who want to be able to better track their citizens. A cloud-based system could help the government connect cameras across the country at traffic signals, subway stations, and major landmarks to track people’s movements and activities as it sees fit. China might assert that it’s creating this system with its people’s safety and prevention of crime in mind, it’ll almost certainly have a chilling effect on national media. As of this year, the country ranks 176th out of 180 countries listed in the World Press Freedom Index. It’s also worth noting that such a large database of citizens’ information would also become a tantalizing target for hackers. Given that the system will run on the cloud, it’ll inevitably attract unwanted attention from would-be attackers – not unlike India’s biometric Aadhaar ID system. With that, China’s people must soon bid farewell to any semblance of privacy that they’ve enjoyed thus far. A government that can track citizens’ every move will have plenty of power to dictate their actions; it feels like it’s only a matter of time before the country goes full 1984 and creates a Thought Police force.